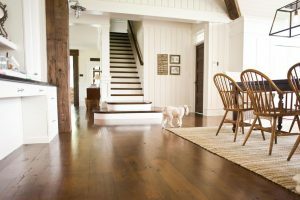 WHAT DOES OAK FLOORING LOOKS LIKE? 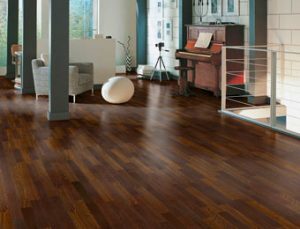 When choosing flooring for home decoration, the very first thing on our mind would be what a certain kind flooring looks like? How does it fit in different decor style? Is it the right one that we’re after? 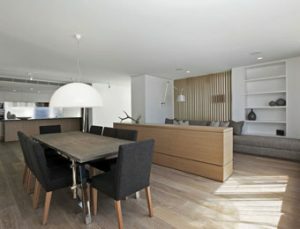 To make it more intuitive, let’s have a look at some home decoration with oak flooring inspired. – Great strength and hardness. – Resistant to insect and fungal attack. – Building materials for Viking longships in the 9th and 10th centuries. – Interior panelling of prestigious buildings since Middle Ages. – Commonly used for furniture making and flooring. Oak has been a flooring choice for years, it is an excellent material for your home and office, especially when it comes to the floor. 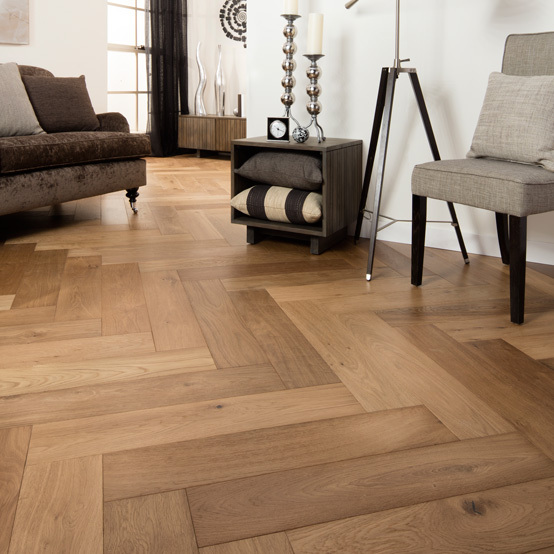 High-quality oak hardwood flooring looks great and increase the value of your property. 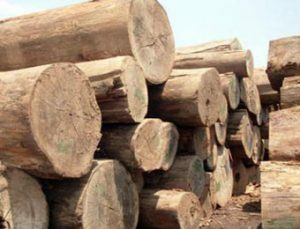 But like all building material, this material also has a few disadvantages. 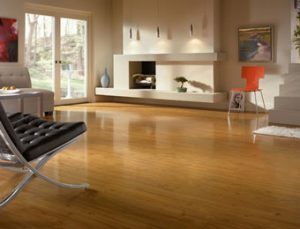 The following are several main pros and cons of oak hardwood flooring. 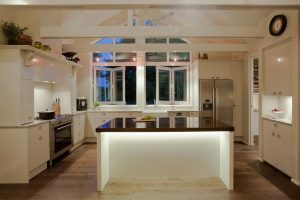 – Home Value: Oak is considered a high end material, and people who see an oak floor will instantly put a higher value on your home. – Appearance: Oak is very beautiful and it makes any room classy and sophisticated with the right interior designing. – Durability: Oak floors are resistant to wear and tear, fungus and insects, splitting and white oak does not absorb liquid, which makes it ideal for any rooms with a propensity to leak liquid. Treat it with a high-quality finish and your floors will last a very long time. 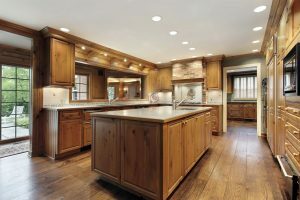 – Maintenance: Just sweep the floor consistently and occasionally mop the floor with a reagent specifically for cleaning oak will keep the oak at its form and will prolong the lifespan of it. 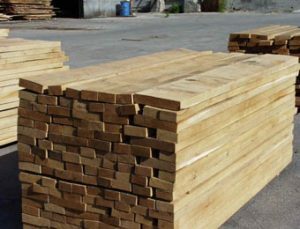 – Eco-friendly: As a natural material, the oak is special because it can resist the insect attacks and can be engineered to resist moisture resulted from the movement. – Tendency to Fade: Oak hardwood floor does have a tendency to fade in direct sunlight for long periods of time. 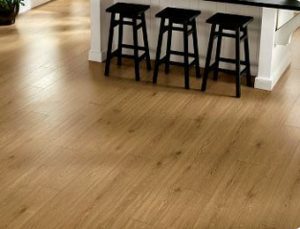 – Easily Scratched: Oak floor can be easily scratched by the sharp and heavy items if it is not protected very well. – Vulnerable to Spills: The longer the liquid sits on the floor, the deeper into the wood it will soak and the harder it will be to remove the stain. 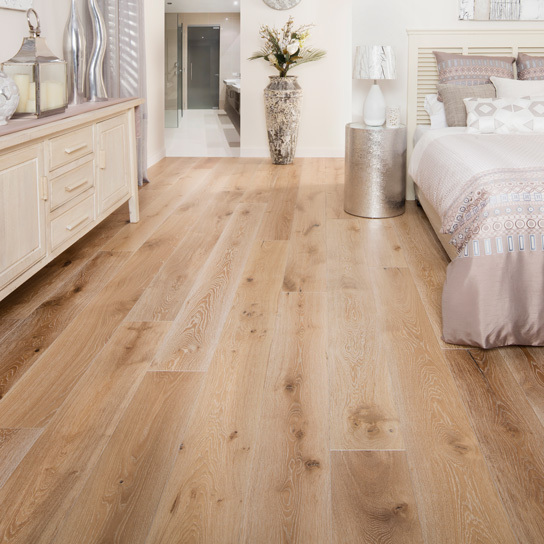 There are three common types of oak flooring on the market, solid oak, engineered oak and oak laminate. Each of them has its own advantages and drawbacks. The following is the comparison on which we could decide the right type that suits our requirements. – Made from one piece of oak timber. – Highest durability and availability. – Limited size in terms of length and width. – Susceptibility to contract in cold conditions and to expand in hot conditions. – Slightly cheaper compared to solid wood. – Made from a top layer of real oak wood supported by three or four syntactic layers. Therefore flexible in sizes. – Won’t react to cold or hot conditions. – Less durable than solid oak. – Come with many different colours and styles. – Add some warmth, colour, and texture to the environment. – 50% less cost than solid oak. – Can not be refinished. – Unnatural walking sound and touch feel. 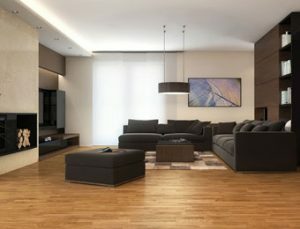 Other than looking at these abstract comparison in text, let’s as well enjoy three types of oak flooring with practical home decoration pictures. 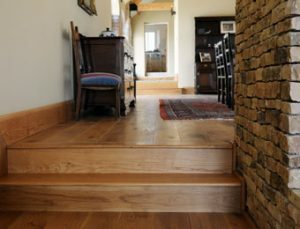 As a hardwearing natural material, solid oak can be sanded and treated when needed. Its durability could stand the test of time. 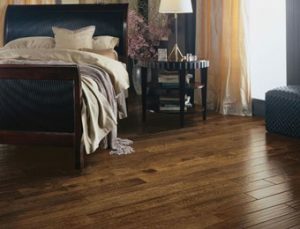 Solid oak flooring is flooring material made out of a single piece of oak wood, usually cut into a tongue-and-groove profile that is installed to the subfloor by nailing through the tongue on a diagonal into the floor board and into the subfloor below. 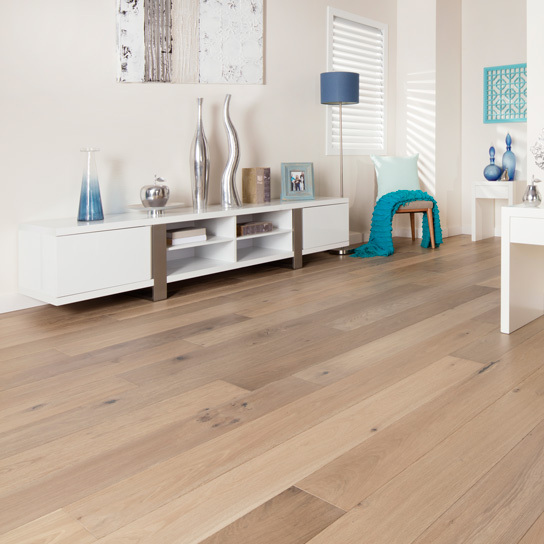 Engineered oak floorboards are made of oak, however to a smaller extent. Although not as strong as solid oak, the service life could also reach 15 to 25 years. 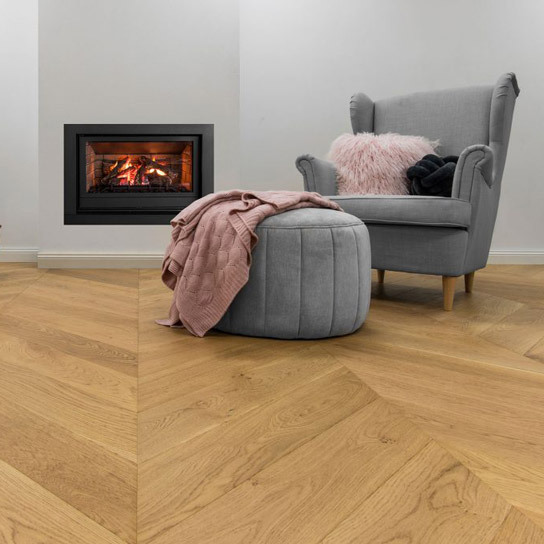 Engineered oak flooring combines a top layer of oak wood that is bonded to multiple plies of softwood that affords uniformity and dimensional stability. 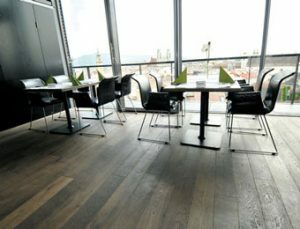 Engineered oak flooring is sold in a variety of edge profiles including tongue-and groove and “click” flooring whose planks interlock together. 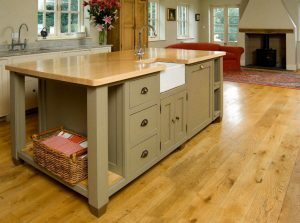 Engineered oak flooring may be nailed or stapled to the subfloor or in some products it is installed as a floating floor over the subfloor. Many homeowners opt for oak laminate because it provides the rich colour that attracts a lot of people to hardwoods in the first place. 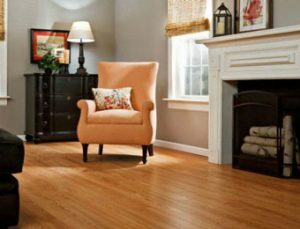 Laminate oak flooring looks like a hardwood floor, provides a hard surable surface, but is usually less costly per square foot than the solid or engineered oak floor products above. Top Real Wood Layer Typically 1/8″ or greater in thickness. 1/16″ or even less. Re-finish Capacity Can often be sanded and re-finished at lease once. Not practical because the top veneer is too thin.